Trace the history of these two clawed heroes with these five seminal stories! 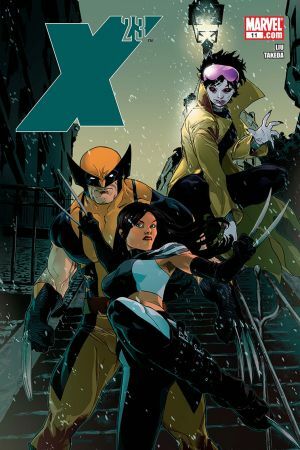 Learn all about Wolverine and X-23's intense history with these five issues, presented here in chronological order! Laura's first encounter with the X-Men involved a lot more slashing than handshakes. 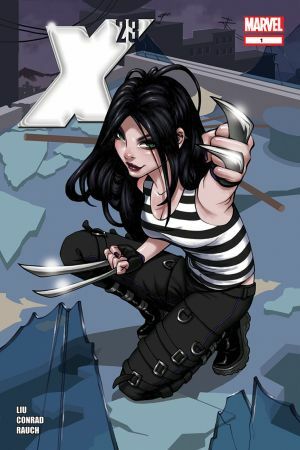 The mutant team stumbled upon X-23 during her shift as a waitress in a mutant-themed nightclub, which explained why she had on one of Wolverine's lesser-known costumes. 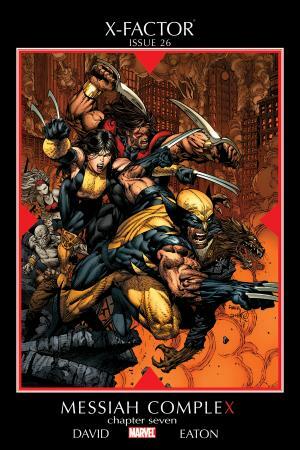 The two traded blows for a while, and X-23 even got the upper hand by slicing at Wolvie's face. Logan eventually talked her down, though, and thus began their tumultuous relationship. X eventually made her way to the Xavier Institute, and she joined the teens in the New X-Men just as their school year took a turn for the tragic. 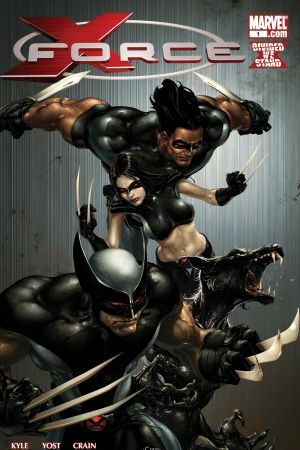 X-23 stepped up her game, tough, when Wolverine drafted her into his makeshift team of hunters and fighters. Their mission: track down and take out the mutant soldier called Cable. 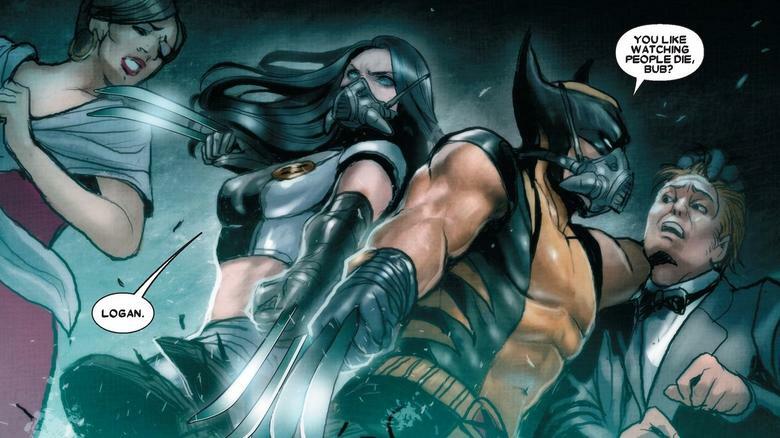 When Wolverine's makeshift team became an official outfit called X-Force, X-23 stayed on the roster. This marked the first time that both mutants had served on a team together – and the dangers they went up against proved to be every bit as relentless and vicious as the heroes. 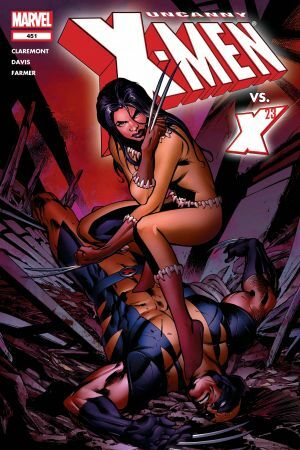 The two interacted in a totally different way in the first arc of X-23's debut ongoing series. This time around, a demonic vision of Wolverine haunted Laura's dreams and urged her to join him in Hell. More dreams and memories follow, as malevolent forces put X-23's mind through the wringer and forced her to leave the X-Men's island home. With X-23 traumatized following exposure to a scent that triggered her berserker rage, Gambit asked Wolverine to pay the struggling teenager a surprise visit. The two reconnected in Paris, but a mysterious interloper put a halt to the healing process by exposing Laura to an upgraded trigger scent.